FREE Zatarains Rice Mixes at Stop & Shop! 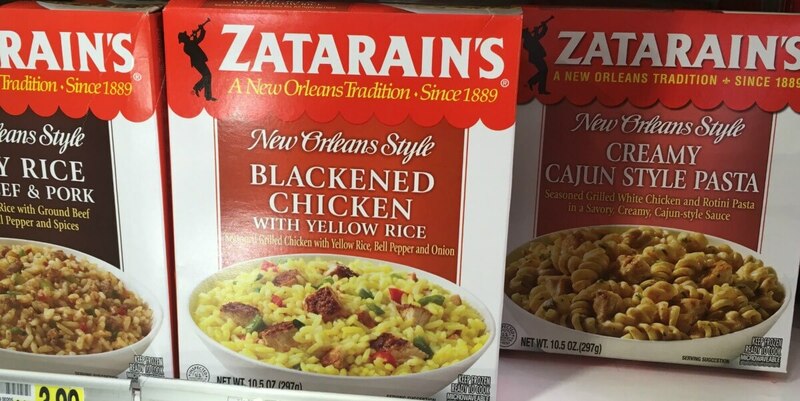 Stop & Shop sells Zatarains Rice Mixes everyday starting at $1.49 each! 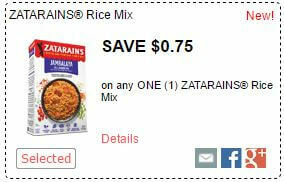 We have this awesome $0.75/1 Zatarains Rice Mixes printable coupon available. After coupon pay nothing! FREE Rice! This coupon requires you to change the zip code. Zip codes that we know work are 28027 and 10001! Giant – Martin Shoppers you should be able to score the same deal! FREE Tempations Cat Treats, Pedigree Pouches & Canine Carry Outs for Stop & Shop, Giant & Martin Shoppers!